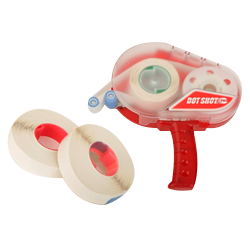 Help your customers give their trade shows and marketing materials a professional and personalized look with our extensive selection of presentation products. 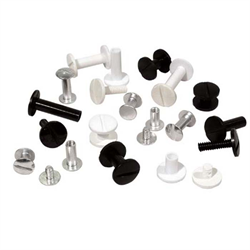 Cortech’s collection of presentation product supplies includes grommets, CD hubs, screw posts, magnetic supplies, wafer seals and more. 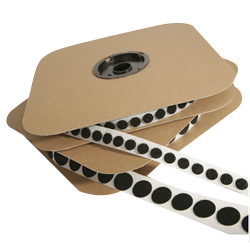 Our eyelets and grommets can be used to create durable hanging options for signs and displays. Self-adhesive hook and loop systems, ideal for trade show booths and point of sale items, are also used to display media and hold products securely. 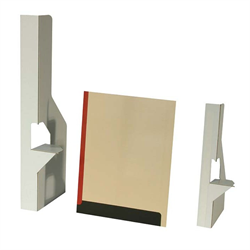 To further support point-of-sale display advertising, Cortech carries a range of top-quality easels. 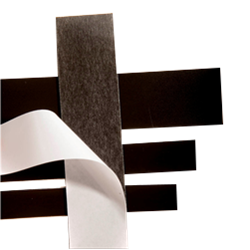 If your requirements involve joining two surfaces together, Cortech has a wide variety of adhesives to help you accomplish this. 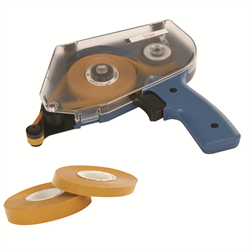 Available in double-sided tapes, two-sided adhesives, wafer seals, and glue dots, these adhesives are great for presentation folders, folded mail pieces, etc. CD-DVD hubs available in foam or polyurethane hold CDs and DVDs in place. 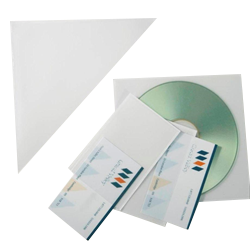 Our self-adhesive pockets allow business cards, CD’s and other personalized media to be affixed to mailers. 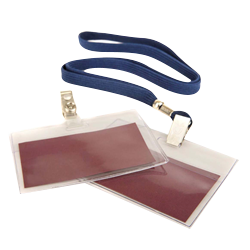 Cortech also offers magnetic supplies and a full range of display identification items such as ID clips, badge reels and lanyards. 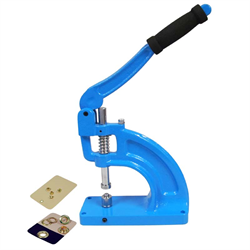 Aluminum screw posts and binding rings are ideal when producing swatch books and allow users to easily flip through joined pages. 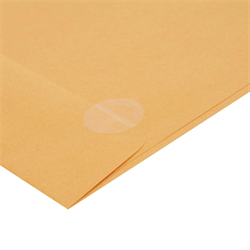 Cortech has the supplies to meet your requirements for presentation, personal identification and fastenings in stock and available for same day shipping. Order today.